823 is proud to present a series of recordings that showcase the musical and visual output of emerging artists. 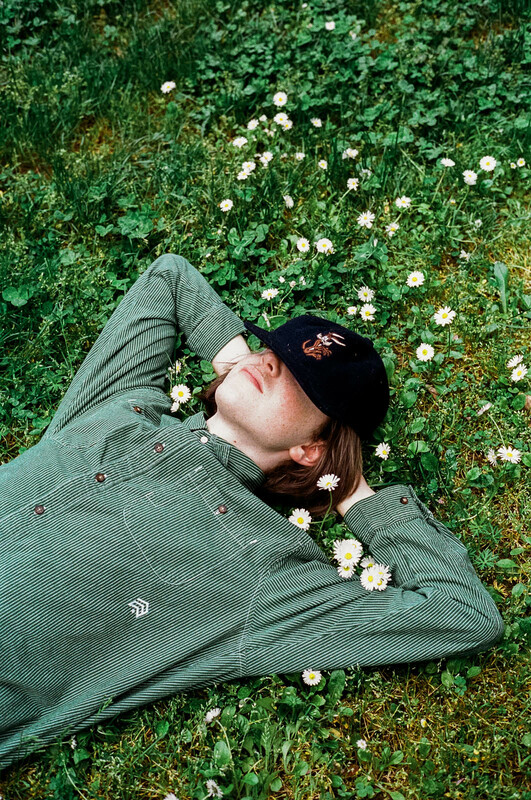 Our second release, ’Over Skies’ comes from Portland wunderkind, Quickly, Quickly. 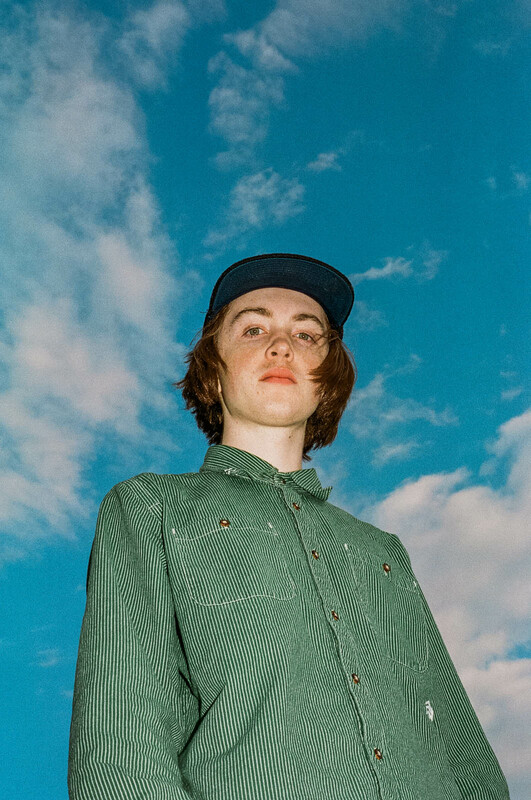 There’s a maturity to the sound of Portland, Oregon-based producer Quickly, Quickly that makes it difficult to believe he’s just 17 years old. Using elements of jazz, hip hop, and R&B, Quickly, Quickly weaves a tapestry of wispy productions that feel equally inspired by the dusty drums of early ’90s boom bap as they do by the whimsical electronics of head-turning contemporaries like Tennyson. Taking over on vocals, bass, drums, and piano, he offers insight into a greater understanding of musicality; There’s time devoted to each audible layer and it shows.Music has always been a part of Quickly, Quickly’s life, as he started playing piano when he was two years old. This love of music shaped his young life and created a solid musical foundation for future efforts. In 5th grade Quickly, Quickly found hip-hop, citing Common Market, J Dilla, Blue Scholars, and The Pharcyde as early influences. With his love of hip-hop and early musical background, it seemed only right that Quickly would begin to produce his own music. Having now made beats for around six years, quickly, quickly is producing at the top of his game. 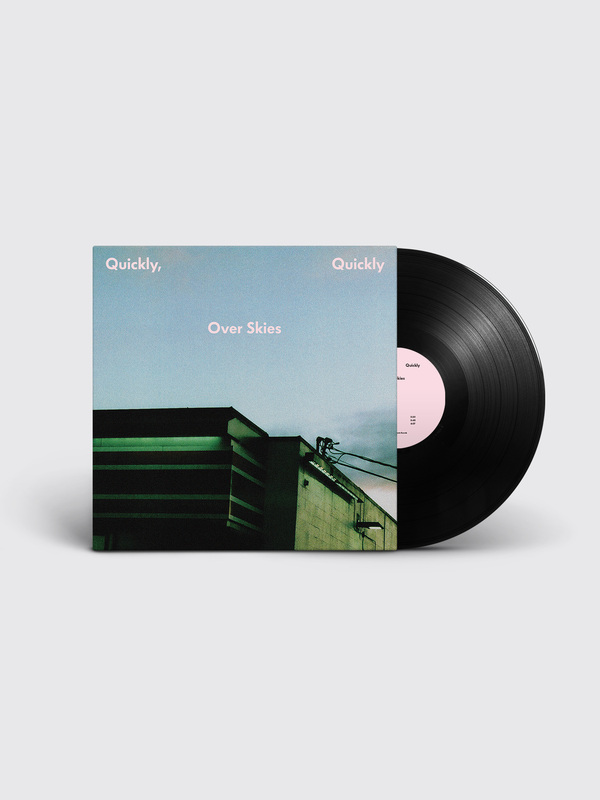 The production on his debut EP “Over Skies” is as easy-going as it is complex, and the fact that there are no samples on the EP makes it all the more impressive. Inspired heavily by the sky and the many forms it takes, this EP blends genres and crosses musical borders with ease. 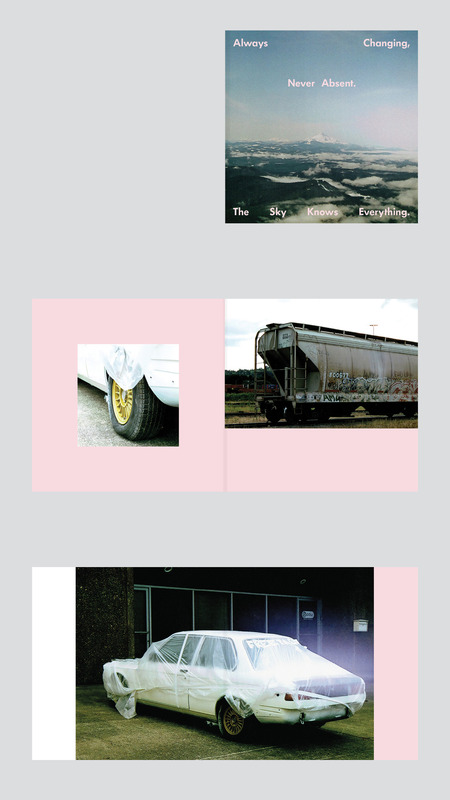 Cover art for this series of releases showcases photography shot on film by the artist. 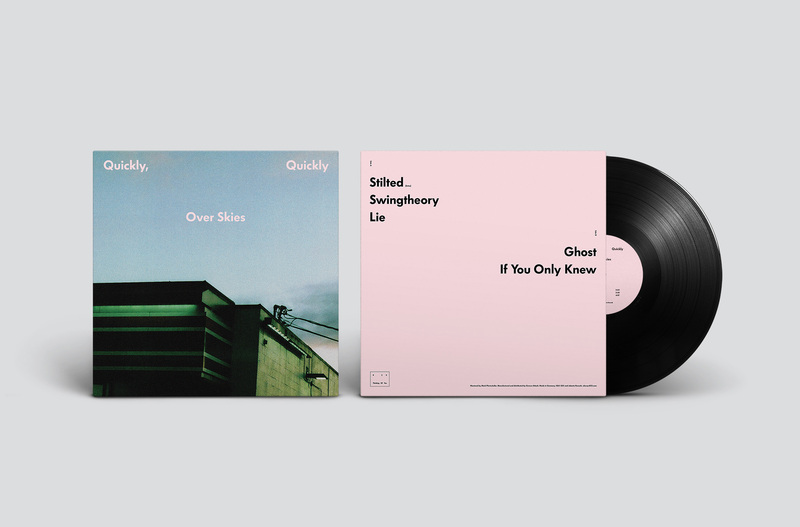 The 12” vinyl also comes with an oversize photographic zine that captures the life of the artist at the time of writing and recording.